If Seoul launches an operation to assassinate North Korea’s leader in the event of war, US special operations forces would participate, Yonhap news agency claims. “The South Korean military will form a special brigade based on that of the US sometime later this year,” a high-ranking government official told the agency on condition of anonymity, adding that US special agents are expected to be under Korean command during the operation. “Although the brigade is modeled after that in the US, it will be tailored to the special environments of the peninsula,” the source was cited as saying. 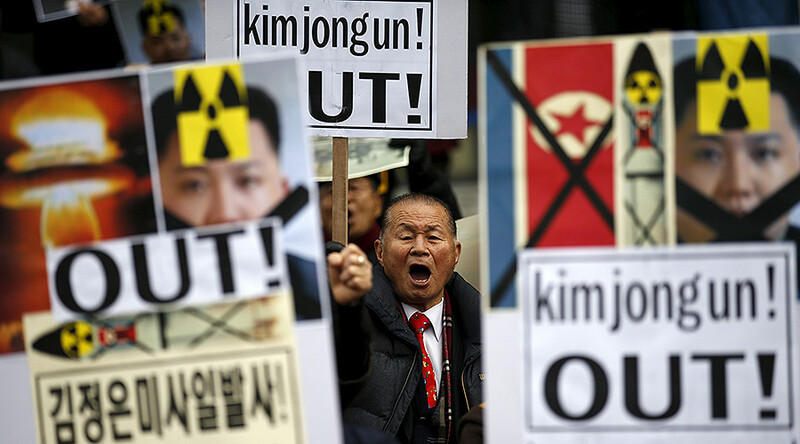 Seoul announced plans for creating an anti-Kim unit earlier this week, citing a rising threat from Pyongyang. The idea has been circulating among South Koran officials for a while, with some even suggesting that the assassination should not be delayed until an open military conflict. The decision comes a month after Pyongyang angered Seoul by staging a military exercise involving a commando raid on a mock-up of the South Korean presidential residence, the Blue House. The drill was reminiscent of an actual attack in 1968 on the home of the South Korean president, which was attacked by North Korea in a failed assassination attempt. 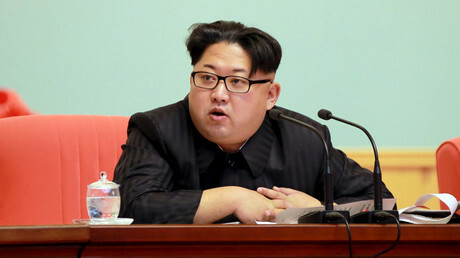 A fictitious CIA plot to assassinate North Korea’s leader was explored in the 2014 comedy film The Interview. The film was drawn into the focus of the confrontation between Washington and Pyongyang after the US accused North Korea of launching a cyberattack against Sony Pictures as retaliation for producing The Interview. Washington punished North Korea with a new round of economic sanctions.